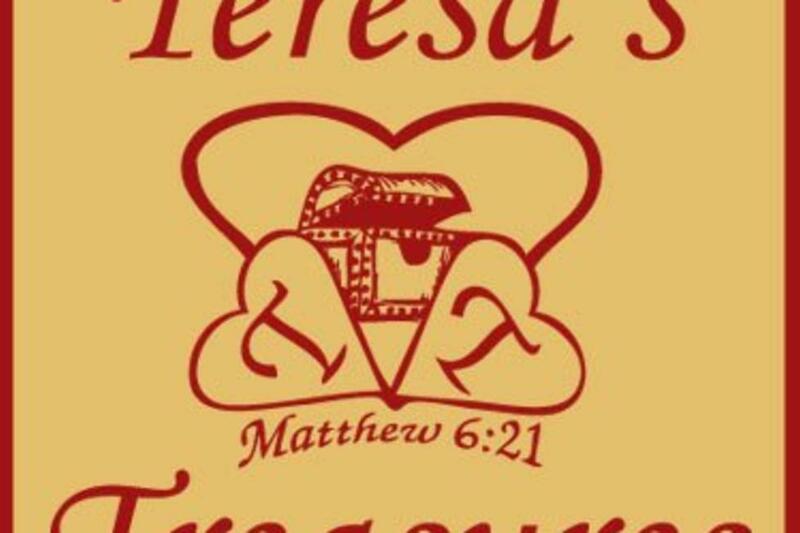 Teresa's Treasures is your COMPLETE source for unique, high-quality, custom gifts at VERY affordable prices. 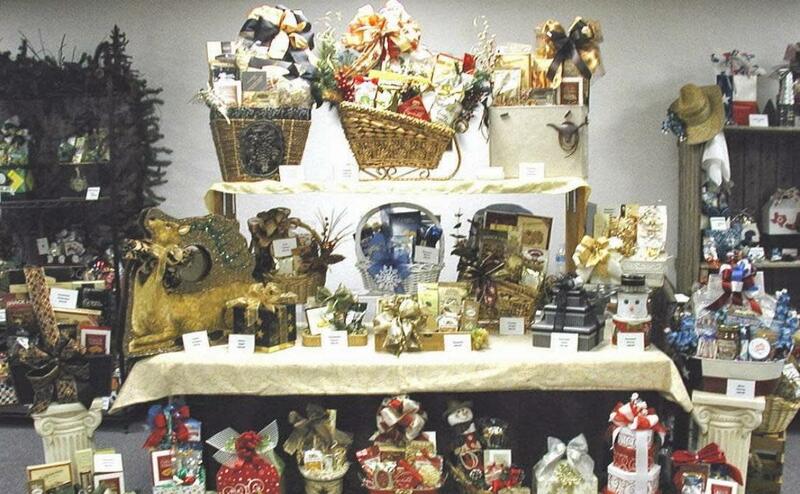 Whether for a client, friend, or relative, let them take away the worry of shopping for you! 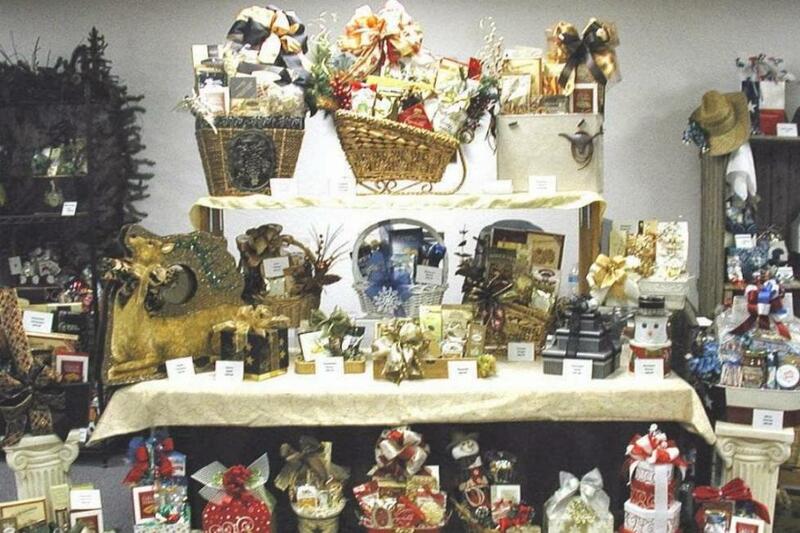 Their gourmet foods, gift baskets, and customer service is the PREMIER choice for gift giving!